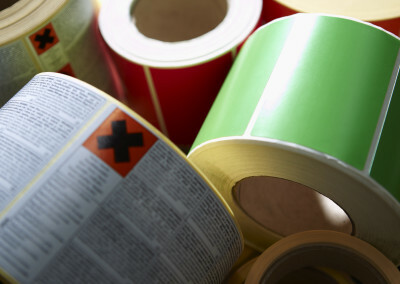 Do you need a single colour label for use in your own warehouse or multi-colour labels for point of sale promotion? 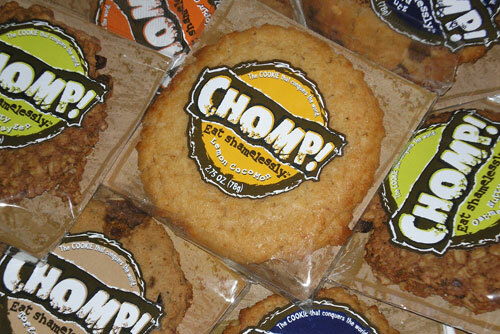 We manufacture every label to the same demanding high standards we set ourselves. 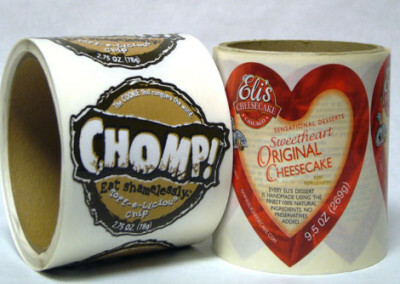 Because we know that printed labels give your product its image so we ensure that you are proud of the result. Available in rolls (down to 19mm cores), sheets and fanfolded formats which make up a large part of our business. 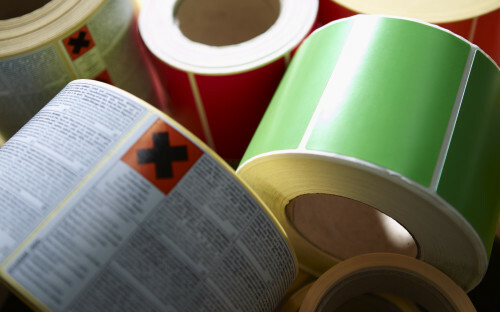 These range from basic one colour printed labels for use in your own warehouse, to high quality full colour printed labels for point of sale promotions using either, one of many paper materials or one of a wide range of synthetic materials. The majority of the printed labels that we manufacture are produced using ‘flexographic’ print technology, but we are also able to offer digital print, which is excellent for varying small quantities of multi sorts produced full colour without the need for print plates. Flexography is a print technology on a rotary press using a water-based or UV ink, used predominantly for printing on such substrates as plastic, paper, or cardboard. Our Edale presses are the latest in flexographic print technology which enable quick output of high quality multi-colour print work. We use the Pantone Ink system to match colours perfectly each time a job is run. 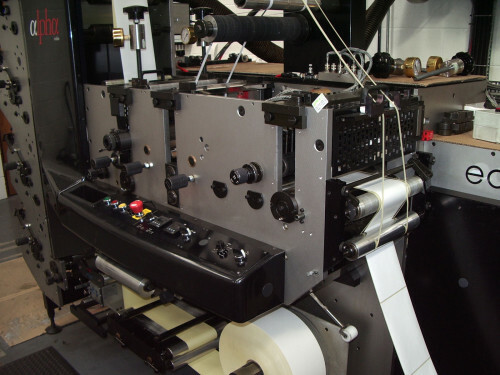 Using our vast library of cutters, our expertise in print, and our vast choice of materials, we are sure to be able to provide you with all your printed label needs. For any special requirement you would like us to quote for, please click here to download a product questionnaire for any label application you may have and forward your completed document to us at sales@datamarkuk.com. Otherwise for further details give us a call and ask for Mark Newton (Sales Manager) on +44 (0)1482 505101 or 506560, or on his Mobile No +44 (0)7805 553907.